currently in preconstruction at 2433 Francisco Avenue, Santa Rosa. Sales for available units range in price from $739,000 to $819,990. Santa Rosa - Reserve has a total of 77 units, with 2 quick move-in homes currently for sale. Sizes range from 2570 to 2910 square feet. 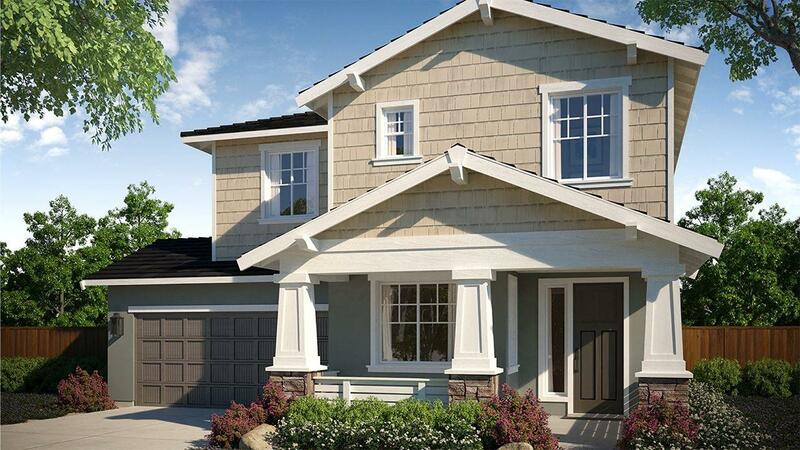 The Reserve in Santa Rosa sets the tone for the life you’re meant to lead. Where rolling hills and adventure abound, Reserve brings the best of everything you’ve been in search of home. Much like Santa Rosa itself, this exciting collection of two-story homes are vibrant and welcoming, offering all the space to plant new seeds and grow. Here you’ll discover everyday excitements are within reach and just outside your door. With an ideal Sonoma County location, there are endless opportunities and lush surroundings to channel in. Take in nature’s scenic beauty with a hike through redwood groves or enjoy a short drive to the coast. Share sips and conversation with friends at a nearby winery. Whatever path your heart desires, Reserve will surely lead the way. And, if staying in suits your style, then peace of mind will come naturally when you can enjoy a home with thoughtfully planned amenities. From energy-efficient appliances to an adaptable Nest thermostat, these eco-friendly, technologically advanced additions encourage green living. It’s no wonder that coming home will become a favorite part of your day because, at Reserve, home is where life happens. Your inquiry will be delivered to the Santa Rosa - Reserve sales team, who will send you more information about this development.